Through our team of women, Home CEO Academy creates preschool and kindergarten curriculum products for Chief Education Officers at home and in preschools. Through our partnership with our nonprofit arm, The Adsila Retreat, 100% of the profits from our curriculum products are distributed to humanitarian organizations (see list below). As of April 2018, our programs are used nationwide and in 86 countries (45 using either a full year or a full semester program). Our mission is to develop Kids Who CanTM, Kids Who CareTM and Kids Who ContributeTM - children who are confident, caring people, prepared for kindergarten both academically and emotionally. We seek to help parents and teachers feel organized, confident and successful and enhance positive relationships by providing room to breathe for the teacher and the student to truly enjoy learning because much of the planning has been done in advance. Our products are designed to simplify the homeschooling or preschool planning process and make preschool fun and educational for both teachers, parents and children alike. For homeschool families, our products completely organize the preschool homeschooling process for parent teachers by providing easy to follow lesson plans and supporting materials that are simple and straightforward. Our classroom decor and organizational elements tie the whole preschool environment together and therefore are perfect for new homeschools. Our products rely on some outside material, such as books and basic art supplies. There are optional Montessori elements in the Age 2-3 curriculum that require some Montessori resources. However, many of these materials, should you choose to implement this portion, can be made DIY. We create our lesson plans with relative ease in mind and most items can be found at your local library or are already in your home. 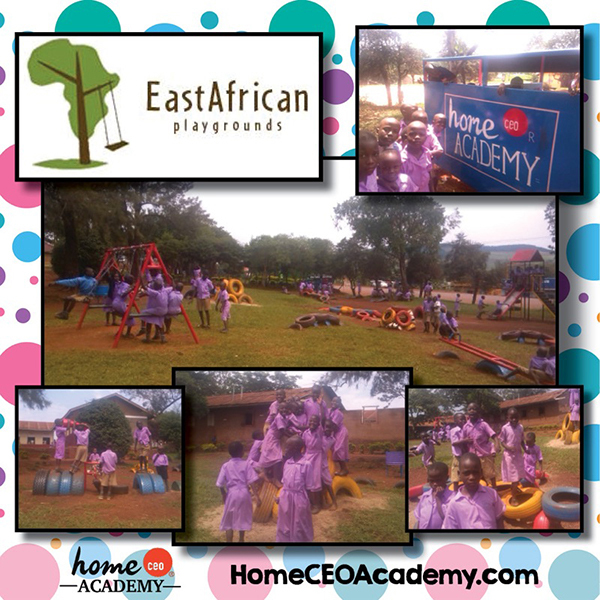 Home CEO Academy is a social enterprise of the Adsila Retreat, our 501(c)(3) nonprofit arm. We actively distribute 100% of profits to humanitarian organizations (see list below). Since our inception, we've supported 39, but have revised our list to better focus on 18 organizations. It is part of our business ethos that everything we are able to give has first been given to us in one form or another. It takes the breath of life, the gift of a heart, a brain, creativity, food and nutrition, a team coming together, computers, the roads on which all our business supplies are shipped upon, the people who built our website, society that supports small business, customers and much, much more for us to do absolutely anything. While we choose to use what we've been given to empower our giving we never forget that we give only because we have first received these things and much, much more. As such, we do not view any community involvement as "charity" but rather as a pay-it-forward or an investment, which is ultimately in people who will make our shared world a better place in their areas of influence. In that vein, the organizations we support include the following. 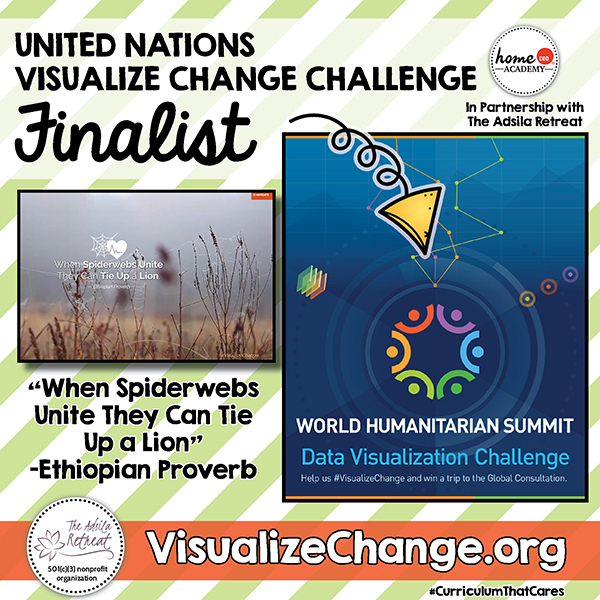 As a disclaimer, Home CEO is not affiliated with these organizations in any way (except for The Adsila Retreat, Inc., which was founded by Home CEO founder, Maraya Pearson) but they are simply organizations whose missions we personally admire and simply want to encourage with a vote of "keep up the good work!" through our giving. We have revised our list to the below 18 supported organizations who are: 501(c)(3) nonprofit humanitarian organizations, have principled visionary leaders, strong organizational administration, and a track record of delivering services. Girls Educational and Mentoring Services (GEMS) Absolutely superb visionary and action-oriented organization that works to stop human trafficking and help survivors become thriving leaders. Bonyo's Kenya Mission Started by a courageous and inspirational Kenyan doctor who determined as a child to become a doctor and start a hospital after his beloved sister died as a child, due to lack of medical facilities in his rural community, his organization supports medical needs in rural Kenya. Wigs for Kids Wonderful organization started by a hairstylist in response to needs, this organization provides free wigs for children undergoing chemotherapy, designed to withstand the rigors of children's recreational activities without slipping and embarrasing a child. Doctors Without Borders / Médecins Sans Frontières This French nonprofit has an incredible track record of heroic service and sacrifice providing medical care in some of the most difficult areas of the world. We support dental missionaries providing free dental care to people in Ethiopia and the Dominican Republic. Collaborative for Academic and Social and Emotional Learning / CASEL Led by some of the best thinkers in education in America today, this organization seeks to increases educational standards in the United States and advocate for the importance of social and emotional learning components within educational systems and school standards. 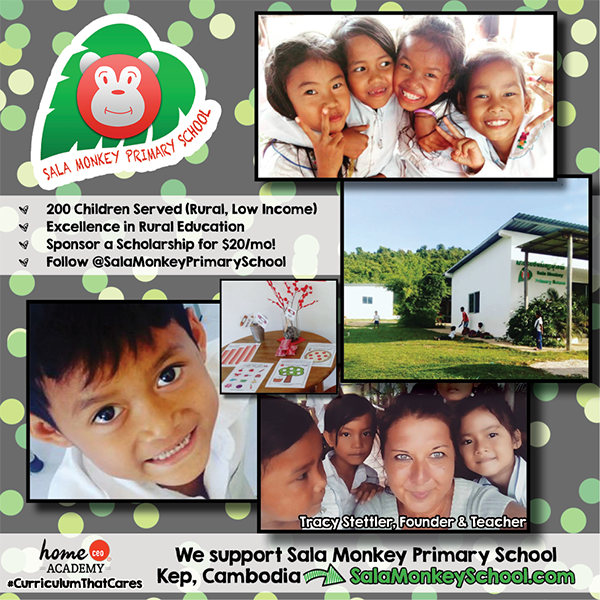 Sala Monkey Primary School Amazing primary school in rural Cambodia, run by disciplined, dedicated and determined leaders who have a spirit of excellence and growth. East Africa Playgrounds This fantastic organization builds playgrounds to bring joy to children and teachers in East Africa. Puente del Puebo PdP is the largest provider of social services in West Chicago. They provide after school chare for 150 children and case management and ESL education for adults. 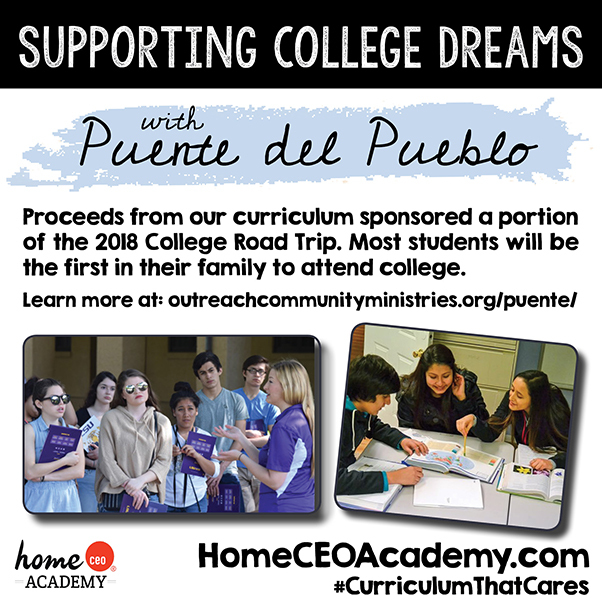 We support college road trips and scholarships for students. In 2018 we awarded our first 4-year partial scholarship for an incredible student. Afribiz Foundation Founded by intelligent, insighful leaders who care first and foremost about the people of Africa, this truly stellar visionary and action-oriented organization educates, mentors and supports local entrepreneurs in Africa to promote economic self-sufficiency. Women's Bakery This organization supports economic self-sufficiency and women's empowerment in Africa. World Relief Dupage/Aurora Provides support and compassion for refugees. Engineers Without Borders Chicagoland Chapter (New!) Engineering is a powerful tool that humanity can harness to design and build solutions for specific problems in areas of need. We believe solutions are available to tough issues and the will and the skills are needed to see those solutions through. We are excited to add Engineers Without Borders to our list! World Vision: World Vision is an organization, founded in the 1950s, working to help people and communities lift themselves out of poverty for good by addressing the causes of poverty in the communities where they work. Home CEO Academy sponsors nine children through World Vision and our pledges and contributions have provided 180 people with water for life. Together Chicago This is a collaborative of several organizations working together to address issues such as gun violence and poverty in downtown Chicago, Illinois. We support one of them. United Nations Foundation - We provide monthly gifts to support the United Nation’s humanitarian work (UNOCHA). Toronto Addis Ababa Collaboration - New! Finding ways to support Ethiopia has been on our founder's heart since as a child she saw the 1984 National Geographic article about famine in the country. Education is a great building block to solving problems. This organization sends volunteer educators from the University of Toronto to work with Addis Ababa University in Ethiopia to teach and ultimately increase the number of Masters and PhD student graduates who plan to then themselves teach at universities in Ethiopia. The Adsila Retreat The purpose of The Adsila Retreat is to support humanitarian work through grants to visionary, action-oriented humanitarian nonprofits. The Adsila Retreat is also building a fund to create a lab school for early childhood education. Do you have questions? We'd be glad to help! Email us at [email protected] or call us at 877-853-1552.